Multivitamin brand asks what's missing from this laksa, Singaporeans answer hilariously. Few weeks ago we caught the first episode of Wild City, a documentary on wildlife in Singapore narrated by the Sir David Attenborough. Halfway through, one of us turned to the other and said, "these would make great gifs", and "sorry I just farted", but anyway it was agreed upon that giffable native animals were a good idea. Enjoy. 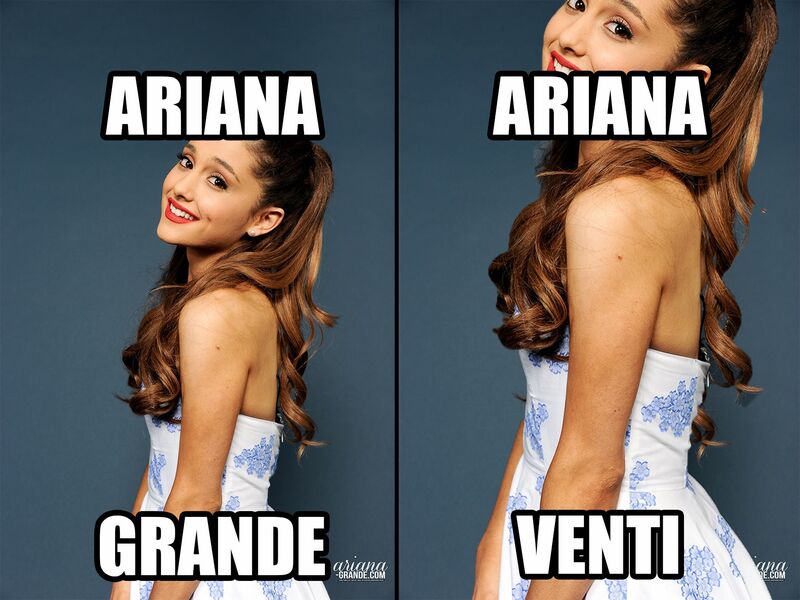 Step aside, Ariana Venti. 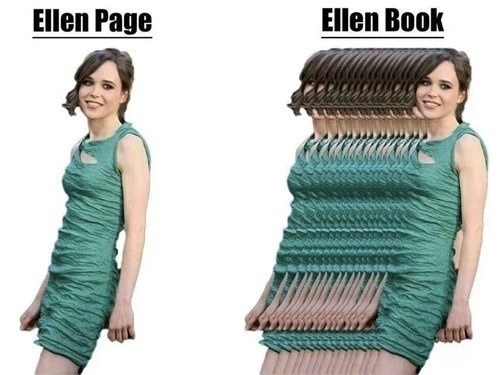 Read it and weep, Ellen Book. 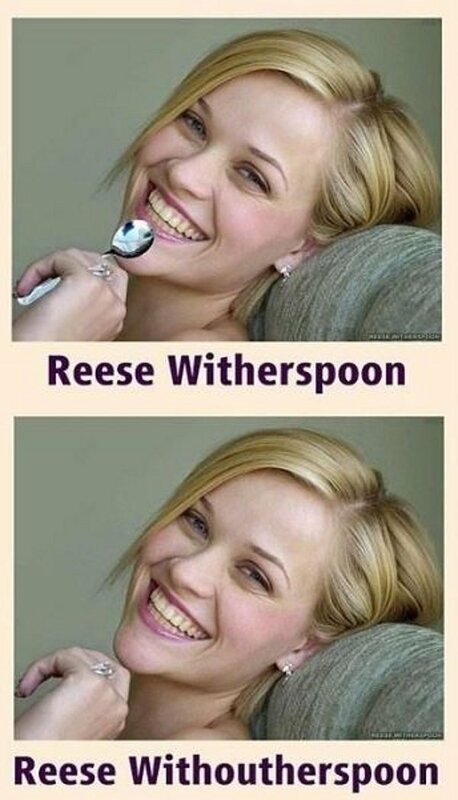 Chew on this, Reese Withoutherspoon... You get the idea. We're serving a batch of local puns that will make BreadTalk proud. © 2019 Temasek Clothings. Powered by Shopify.